Q1: Hello Orion! Is metal still an act of rebellion? Although this song wasn’t really about metal music, I think that in a way, being a metal fan or a metal musician is some kind of rebellion indeed. To rebel, is not only about denying. For me it means to create on the ashes of what’s being destroyed. It’s all that comes with all fallen gods and heroes. It’s the creative force behind acknowledging and embracing the fact that aside of the light, there’s also darkness and living in balance with this fact. Q2: Orion, you once said that you don’t enjoy working within timetables and deadlines. Do you find that it gets easier as you grow up or it’s always a struggle? Oh it only gets worse. It’s usually a killing factor when it comes to being creative. But in some circumstances – it’s a must and we do have tons of timetables and schedules. It becomes impossible to work without them. And even if that’s not what I like and I don’t find it easier with age, I do think I’m better and better with keeping things on the schedule. There’s a lot of people working around things we’re working on and being on time means respecting their time and work too. So I do my best to keep up, be respective and I often sacrifice a lot of my private life in this matter unfortunately. Also, I really don’t like other people being late. Q3: As someone who takes mental disorders very seriously I have to ask: How do you Love someone at their Darkest? I believe Christ should know the answer, as he’s supposedly the author of this sentence. I also believe, it’s one of the hardest things to imagine to love someone at their darkest.. but if he could do it, all followers should handle the situation. Q4: GOD=DOG music video has been releases earlier this summer as a triumphant representative of the album “I Loved you at your Darkest” and received quite a few enthusiastic comments on Youtube . Do you read the comments? I look at this social media thing like at some sort of supernatural phenomenon. I prefer talking to people in real life.. But yeah. Weird times we live in. I do read some of the comments, and I find it interesting to read what people say under our videos or any posts. Internet leaves this vast field for staying anonymous, so people can really say what they think. It may be beautiful, but also terrifying at times. It gives me some insight who the fans really are. I never try to agree or disagree with their opinions, I just like to see things from different perspectives. Once we do something, we release it, and it’s not ours anymore. It belongs to these people and it’s theirs to do what they want with it. It’s their right. Q5: So, “DIO CANE” is god to live in a dog? Q6: To chronicle your musicview so far, is this album a continuation of The Satanist or should we expect something vastly different? It’s not vastly different, it’s still a Behemoth album. But it may feel more atmospheric or ‘rocky’ at times, it even has some new wave influences. And then, at its edges, it feels like coming back to the very black metal roots here and there. It’s a diverse album. We were walking quite a straight path up to Evangelion, and then we made a serious turn for “The Satanist’. 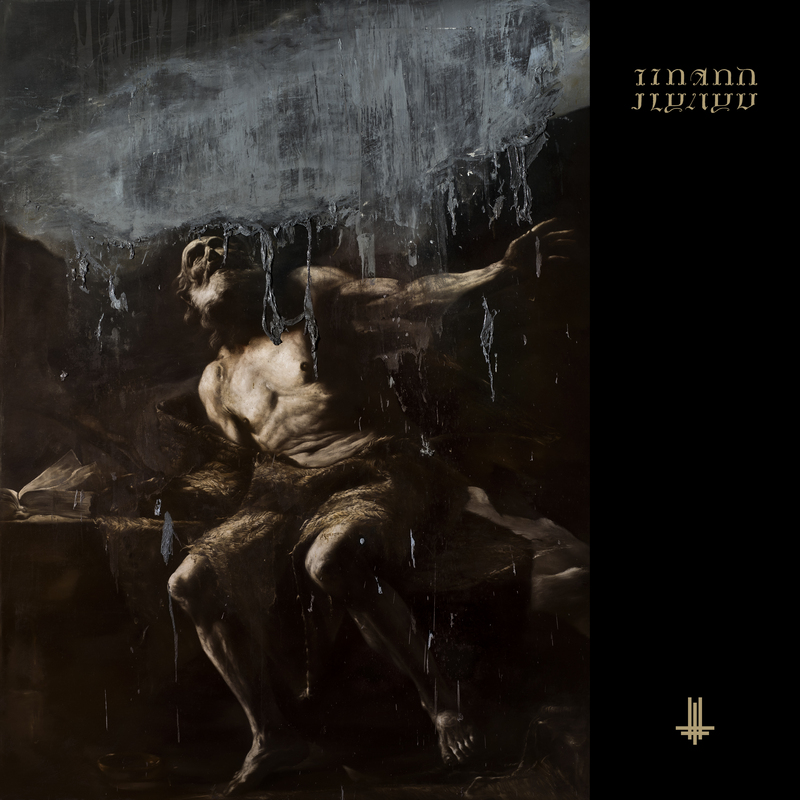 ILYAYD is another turn, but on a close path. Q7: I was listening to God=Dog and a friend asked: “Why do you get such a euphoria from blasphemy?” Orion, would you like to take one for the team and explain that to the ones that don’t get it? Breaking the rules, provoking, going against the current is exciting. As simple as it sounds. People expect us to be more tamed sometimes.  I hear that quite often, usually from people new to Behemoth – “I like the music on the album, but why there’s an upside down cross here?” Or, “That was a really nice show, but why is your album called ‘The Satanist?” Well… Behemoth has always been all it represents. It’s music, imagery, lyrics, everything we say… you cant take only what you like and ask not to do the rest. It is what it is, take it or leave it. Q8: As a touring artist you travel a lot. Do you actually get to see the places you visit each time? Not always, but yes, sometimes we do see places we visit. Being in this band has let me see quite a vast part of the world and I appreciate it a lot. Traveling like this gives a really cool perspective about anywhere you go to. You can only see the surface because you’re there only a day or two, so it makes you like most of the places you visit. It was with Behemoth tour also, when I’ve done a journey of my life so far –I visited and stayed in Nepal for over a week. Our friend living there, made it an unforgettable experience, guiding us to visit tons of places inaccessible for tourist. I really like the fact I can travel so much. Q9: The concept of metalheads being very judgmental when it comes to bands and the modern ways of producing and promoting music is holding up well. How do you handle this metal elitism? We do not handle it. We don’t deal with it. We know that what we’re doing is sincere, hard work. The elitists will grow up and get the jobs eventually. We’ll see whos way of making the living is closer to what we want from life. Being judgemental doesn’t lead anywhere close to anything ‘elite’. It rather leads to frustration, and Karma tends to come back. Whatever we do, we bring quality, it also applies to production and promotion, and we’re proud of it. Q10: You are alone in your car. What are you listening to? I love driving, and I drive a lot. Mopar or no car. Any color is good, as long as it’s black. Last thing I was listening to, on my way to the airport just a few hours ago was Ulver’s Assassination Of Julius Cesar”.